Brand New Property in Addis You have to see it to believe it...!! 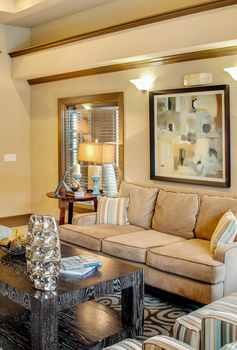 The Newest LUXURY Community in West Baton Rouge is located only a few miles from Downtown Baton Rouge and LSU Campus. Enjoy a 24-Hour Fitness Center, Executive Business Center, Resort-Style Swimming Pool, and all the comforts of 9' Ceilings with Crown Molding in the Living and Dining room, Built-In Microwaves and Kitchen Pantries, Ceiling Fan in Bedrooms, and Washer and Dryers in each Apartment Home. Call today to reserve your new home!